Who can you trust with your Manual And Automatic driving lessons? Whether you are a complete novice driver or have already had a good number of lessons, finding a new driving instructor can be a bit of a daunting prospect. By learning to drive with me, Allan Hills, you will benefit not only from my wealth of training experience, but also the patient, friendly & professional manner in which you lessons are conducted. Even the most nervous pupils find themselves very quickly at ease with ever growing confidence behind the wheel. This can result in needing fewer lessons to reach or exceed test standard so saving you time AND money. 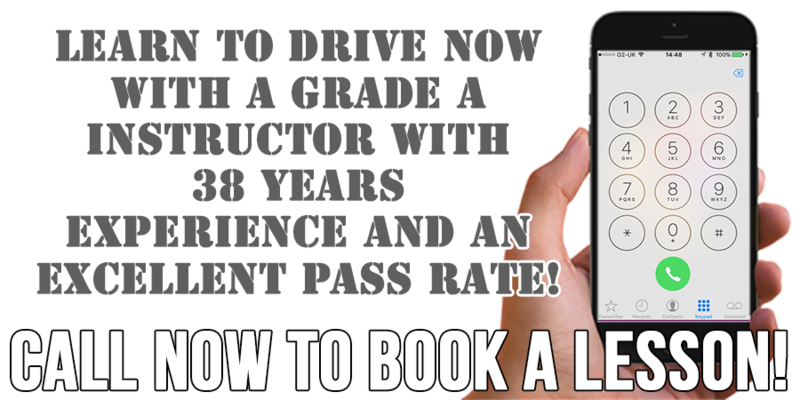 Call today and find out how you could get your licence sooner with quality driving tuition from an instructor you can trust.